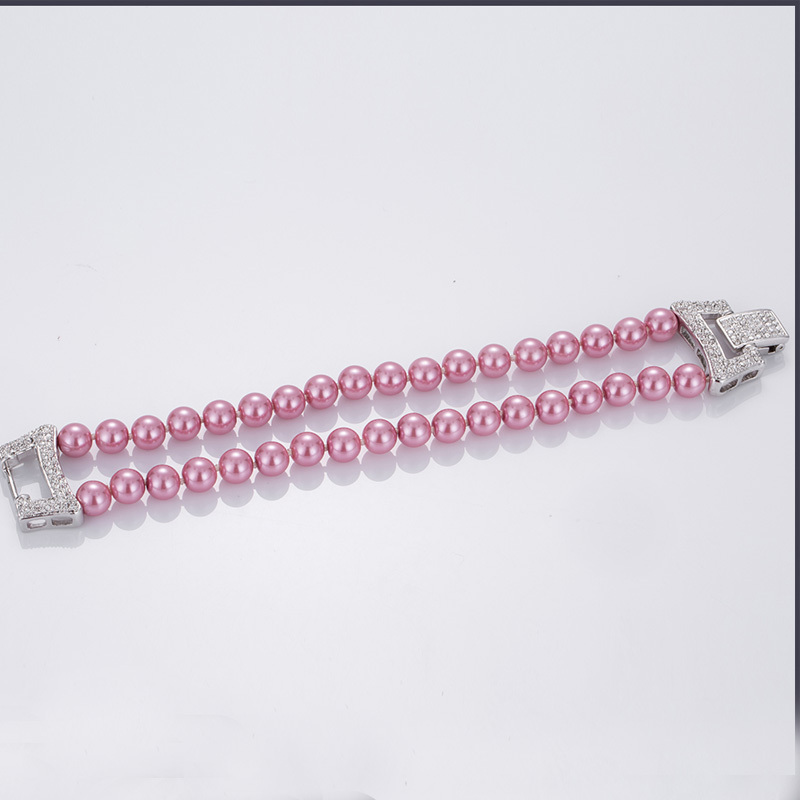 Pearl Beads Bracelet make with 36 pcs high quality pink abs plastic pearls, with several pcs cubic zieconia on the alloy, good looking Pearl Bracelet make everyone loves it at the first sight. We can provide other color as your requirement. 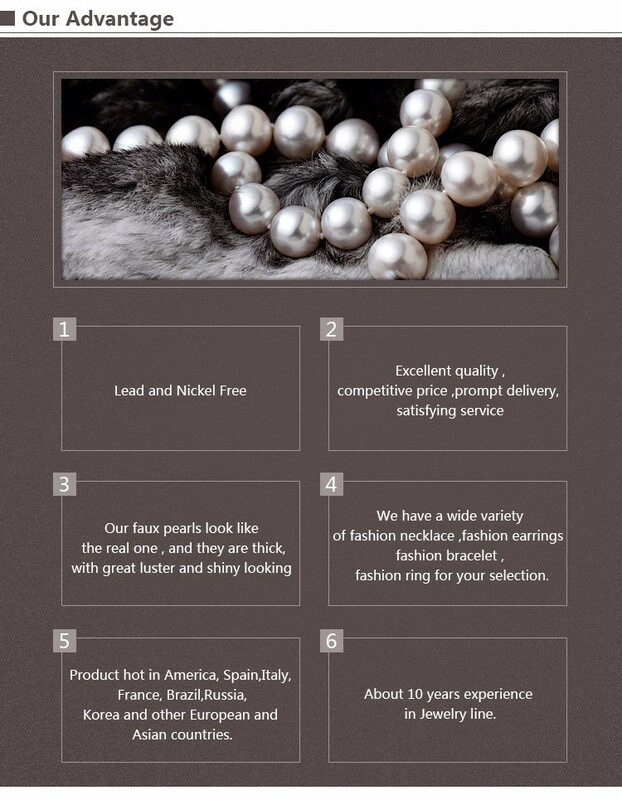 Looking for ideal Pearl Bracelet Set Manufacturer & supplier ? We have a wide selection at great prices to help you get creative. 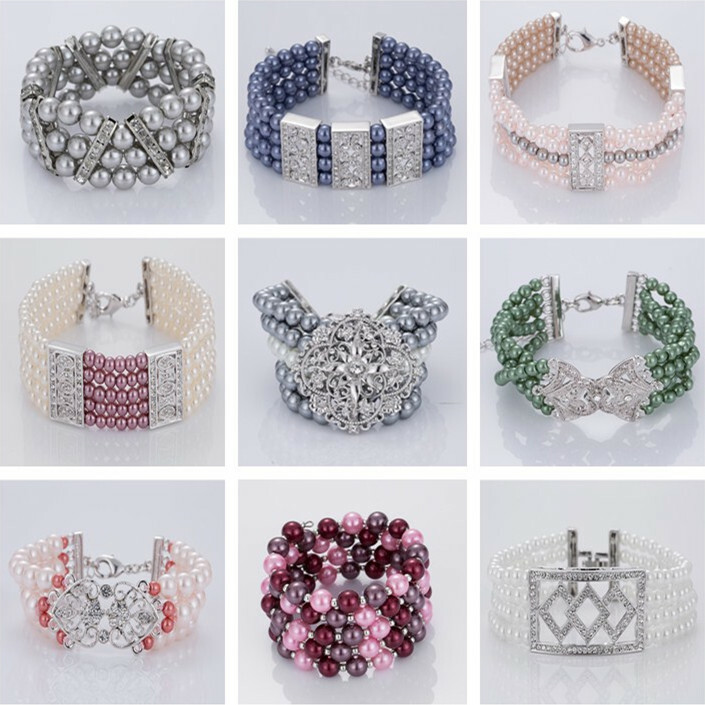 All the Pearl Beads Bracelet are quality guaranteed. 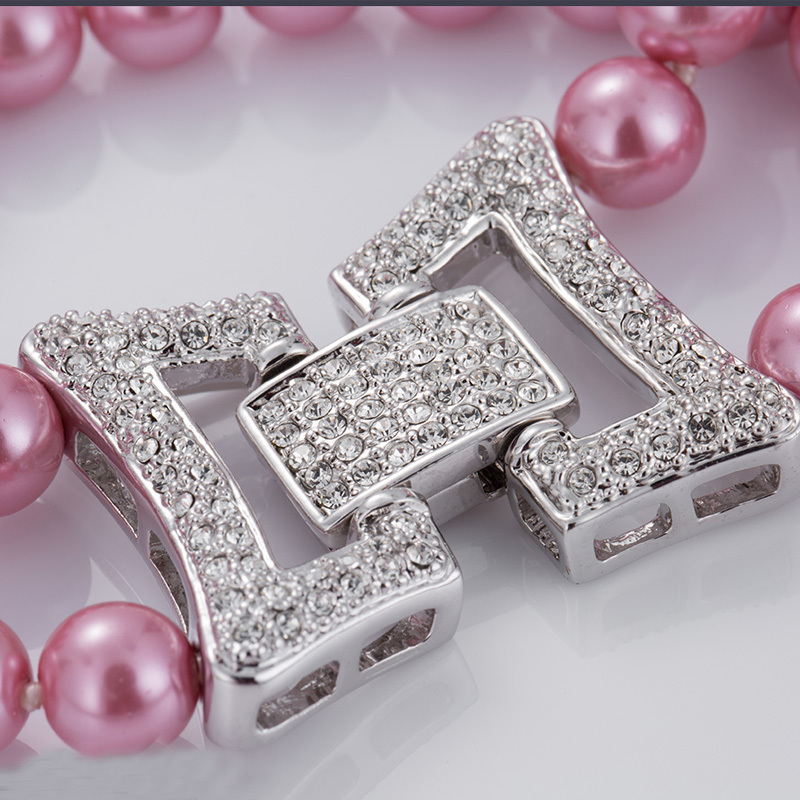 We are China Origin Factory of Charm Pink Pearl Bracelet. If you have any question, please feel free to contact us.